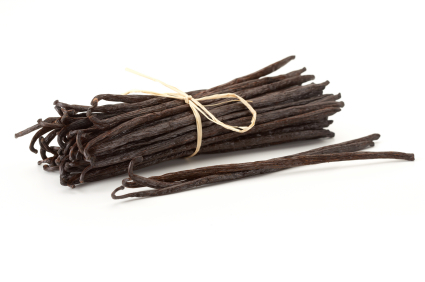 The name and seductive Vanilla aroma were inspired by love potions from New World African religions. This bewitching scent beckons with clean and powdery nuances. Power awaits the mystic brave enough to try Vanilla Brujeria. Women will envy you. Men will desire you. Only you will know why. Some customers use this as a body spray. All perfumes are custom blended for The Oil Shop and we only use organic grape alcohol as the delivery medium. The perfumes are ready to use and the 4 ounce size even comes in a lined aluminum 4 oz. spray bottle. We use no water in our perfumes, only grape alcohol at a maximum concentration of 70%, the remainder is aromatic base. These are true perfumes and do incorporate some synthetics but also contain significant amounts of expensive natural oils, absolutes and CO2s. To be a true perfume the blend requires a minimum of 30% aromatic base as apposed to cologne which is typically only 5-8%.